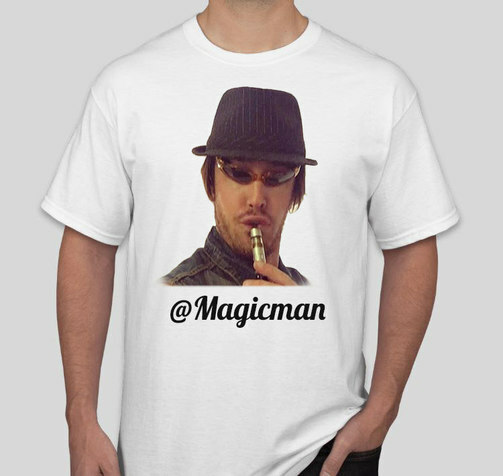 When will the official Vape Critic MANzzieres be available? I need to hoist my manboobs so I can rest a vape there and draw from it. I can't be the only one. I need 3Xl shirt to harness my glory. Yes I was just going to post that the new sizes are in! This forum has become a place of self promotion rivaling the WWE network. Hi Bud can you order me one in black Extra-large,the The first black one that just reads the the vape Critic,let me no how to pay for it. I love all your work. Hey Mary I got your order and shipped it out, thank you!! I only made this one batch of 50 shirts with this design and no more. 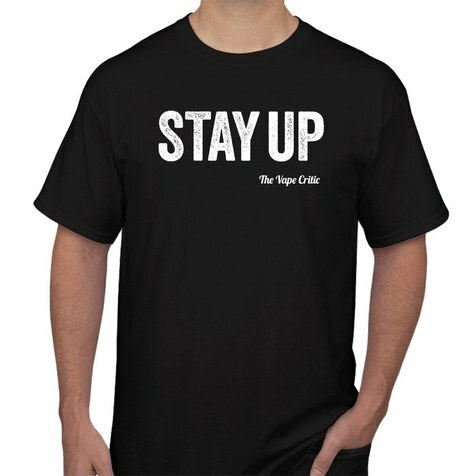 Yesterday I mailed out a free STAY UP shirt to everyone who already ordered a Vape Critic shirt, I sincerely appreciate all of your support! That dang T shirt has magical powers... When I vape weed I get high every time....Amazing... Its also a chick magnet and I have had to double lock and board my windows. Didn’t have the heart to put Thor’s arms thru the shirt...he looked so tortured. He still has to grow into it. Thanks Bud! 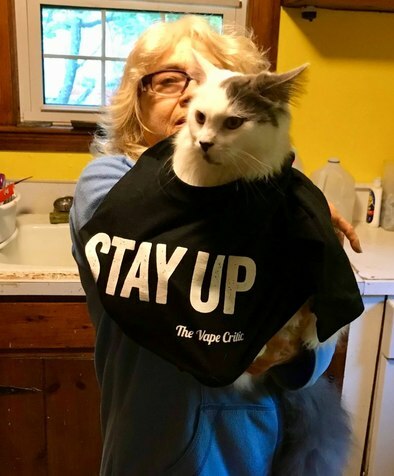 Cats are royalty on Vape Critic. Thanks Bud...got my shirt Yesterday. ..What a Surprise. If I put My cat in the shirt without me Wearing it first, she'd Shred it ! LOL ! Thanks Bud, from the both of us. Got both shirts in today's mail...Vape Critic Classics! And a special thanks as my wife looks great in her new night shirt! 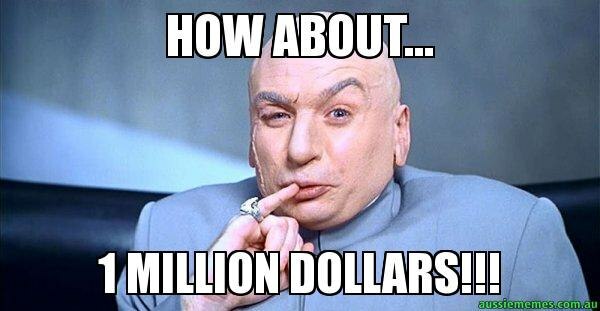 Just ordered the new Stealth MV1.... Fairly new smoker.